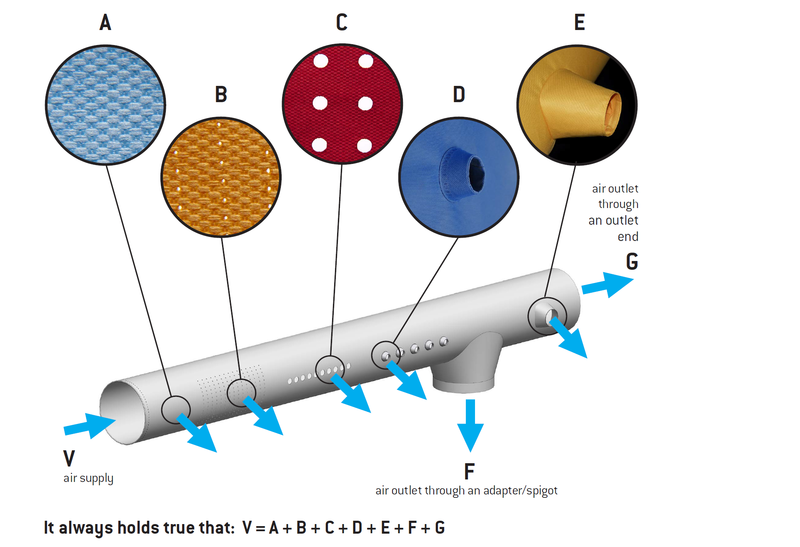 Fabric Ducting has many different names, from Air socks (or airsox) to textile diffusers, textile ducts, canvas ducts (they definitely are NOT made of canvas! 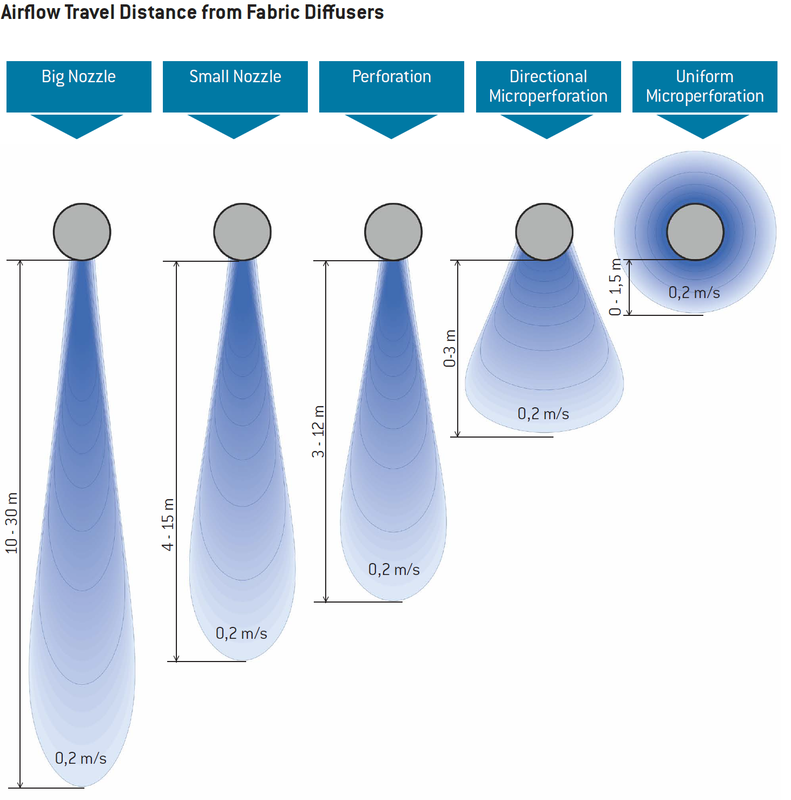 ), from textile ducting to air sleeves or even wind socks. 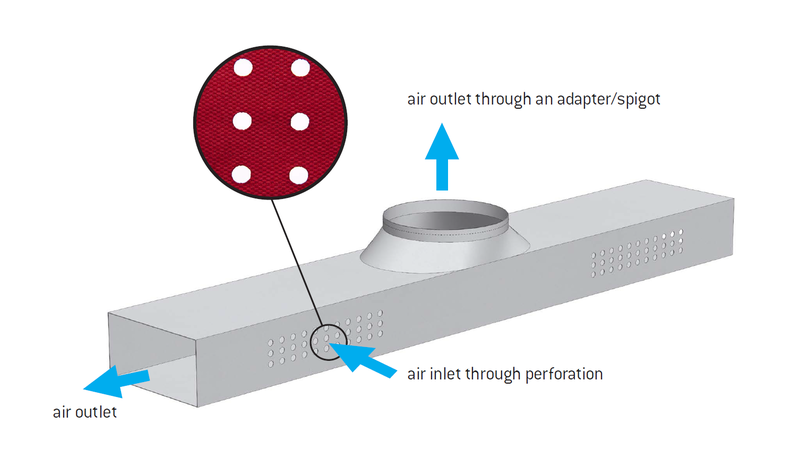 We believe Fabric Ducting & Diffusers is the most accurate term.